Summer is coming up fast so its time to get the bikini out, but the problem is you haven’t got your body ready yet so you need to lose weight and tone up quick! Why not try daily yoga? It promises to help you lose weight and feel great. You start off with the phone on landscape to get the full benefit of the app. There is a charge to upgrade for either a 12 month subscription for $34.99 (£20.00) or a 3 month subscription for $12.99 (£7.00) which isn’t bad if you will use and enjoy the app. 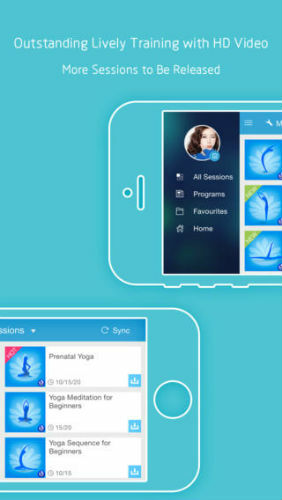 So the homepage has different pictures moving of a couple doing yoga poses and on the left hand side we have start training, pose library teaches you the various yoga positions, user centre so you can join the global yoga community, yoga music so you can download the music if you wanted to listen to the tracks in the app (some are so relaxing I nearly went to sleep!) More info: this is where we learn about the instructors and how to get the most out of yoga. Here you can also contact the makers of the app if you so wish to do so. More apps just shows you the different apps they have made. 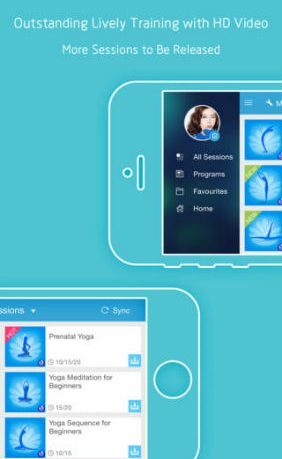 So to start working out you click on start training and it will give you a list of different sessions to start such as yoga for slim waist, yoga for runners etc. on the left hand side you can have all sessions, programs which are different programs you can do, favourites here you can save the programs or sessions you like and home. Each of the sessions when you click will have session information where you can install it to your phone, and how long you would like to do the session for. When you have decided how long you would like to train for it will show you a video of how to do the positions and how long for, to relaxing music. Some of the sessions are for pro but there are many to choose from that are free. 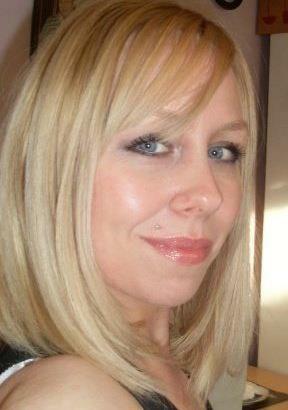 The lessons and videos work really well, and are very professionally made. I found the positions easy to learn, although difficult to master, and the app definitely instills that ‘one more go’ attitude into you to learn more. There are more than enough free videos but I would still recommend upgrading to pro if you can, as that way you really get the full benefit of the app. This is app is beautifully designed and runs perfectly. There is nothing I can fault, I really enjoyed using it and will continue to do so, as its so easy to do anywhere, even on holiday.